If you haven’t had your morning coffee by the time Mark Pearson takes the spotlight at the SDCGA annual meeting, you won’t need it. Pearson will have you wide awake within minutes. He’ll also have his audience laughing and learning at the same time. 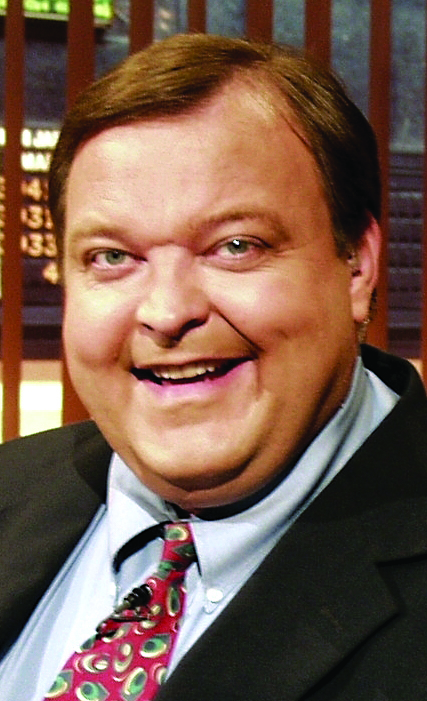 Pearson is a market analyst and host of the long-running, nationally syndicated public television program, “Market to Market.” He’s going to cover a long list of important topics: grain production, livestock markets, food production, energy security, demographic changes, debt issues, the lost years, and more. “The whole enchilada,” he says. The fifth-generation farmer raises corn, soybeans, cattle and hogs on his Iowa farm. He’s also an award-winning reporter, former assistant Iowa secretary of agriculture, and he served 10 years as an officer in the Naval Reserve. A keen observer of the economy, energy and farm markets, he’ll share his insights. Pearson said he has spent his whole life talking with farmers and that’s where he has learned the most. “I have a huge respect for people who farm full-time and make a living at it, and feed the world,” says Pearson. This year’s SDCGA annual meeting on Saturday, January 7th at the Sioux Falls Convention Center will be here before you know it. Don’t forget to register. Click here to complete your registration online or call the office at 605-334-0100. We look forward to seeing you at our Winter Wonderland. This entry was posted in News and tagged Mark Pearson, SDCGA, South Dakota Corn, speaker. ← Corn Comments 12.26 – Happy New Year!